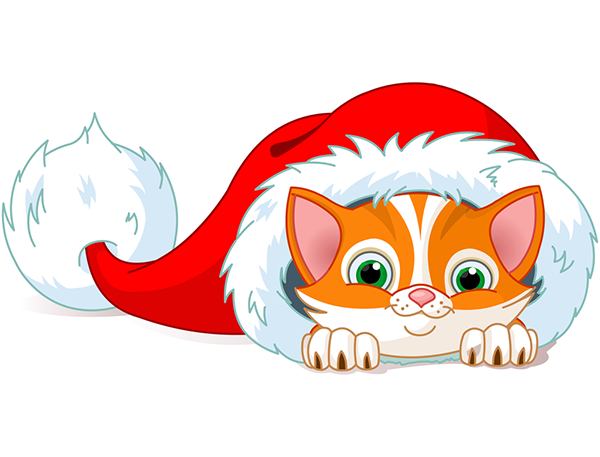 This sweet cat is ready to face winter's cold while bundled up in this Santa hat. Get to know our exciting holiday collection so you can share them with your friends and family. If you love cats, you won't be able to resist this charming kitty. You'll have fun when you share our images with all your friends on the social network.